Tony is an exceptional singer songwriter and multi talented musician. His album 'Dream Box' has it's foundations rooted firmly in the tradition of pure song writing and honest musicianship. 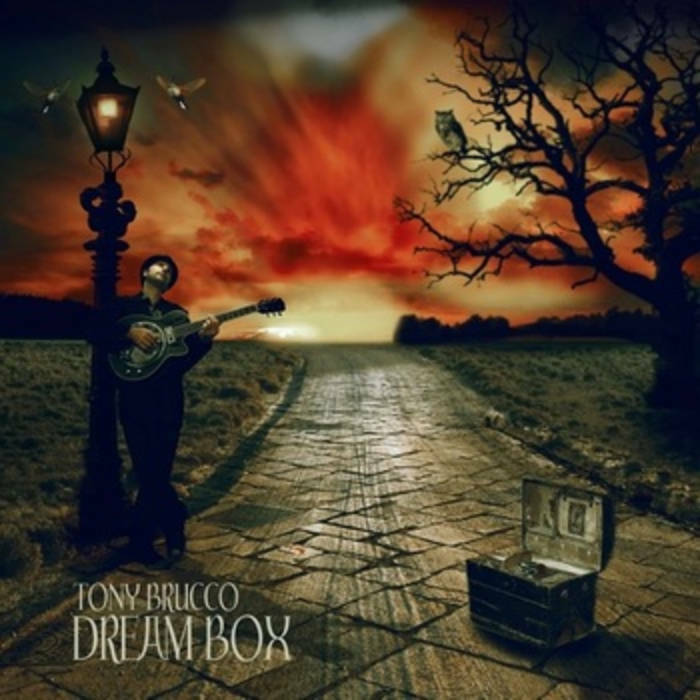 A rich tapestry of influences create a bedrock for Bruccos raspy vocal tones that ease you through each song. 'Shine The Light' evokes the New Orleans flavor of Dr John, 'Town to Town' would sit right at home on the 'O'Brother Where Art Thou' soundtrack, and the twisted dissonance of 'Pass You By' nods gleamingly in the direction of Tom Waits. 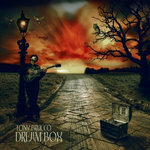 Dream Box is an assured and versatile album and an exciting promise of many more musical adventures to come.